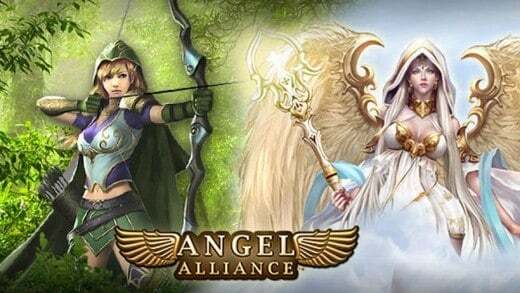 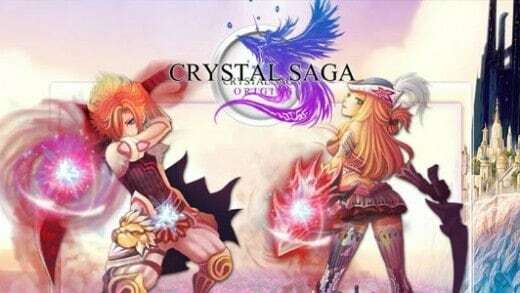 Crystal Saga is a 2.5D browser-based, classical Anime MMORPG with over 5 classes and tons of exciting quests in this online world. 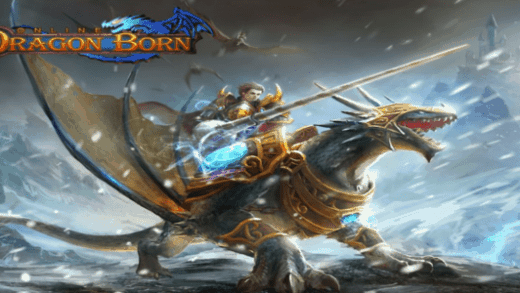 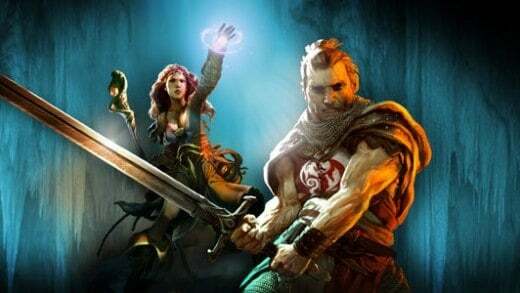 Dragon Born is Koramgame's newest fantasy massive multiplayer online browser game. 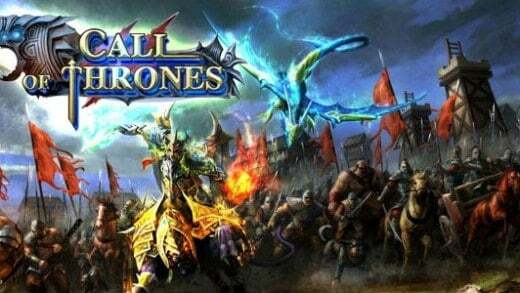 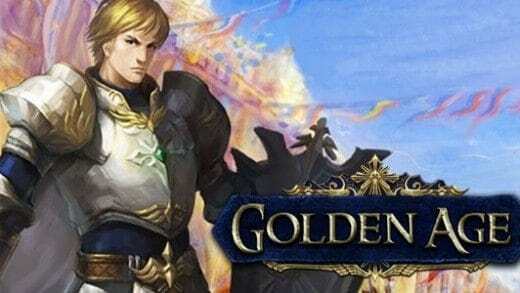 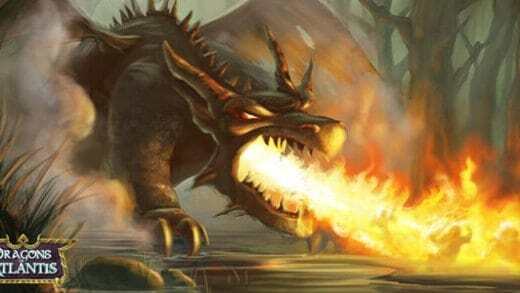 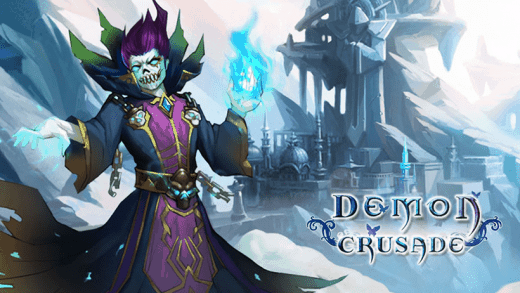 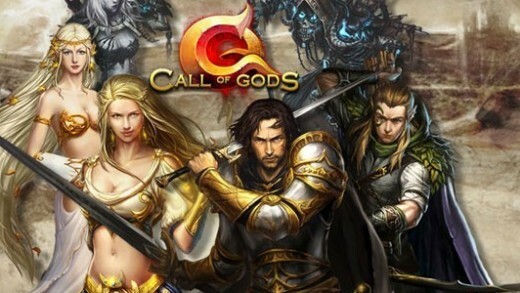 Fight your way through hordes of monsters and dragons in the dungeons of the Anderworld in this F2P MMORPG. 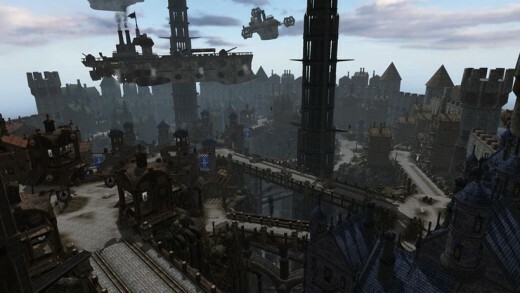 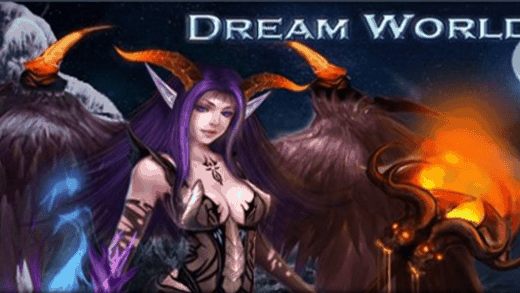 Dream World is an unique and exciting browser based fantasy MMORPG. 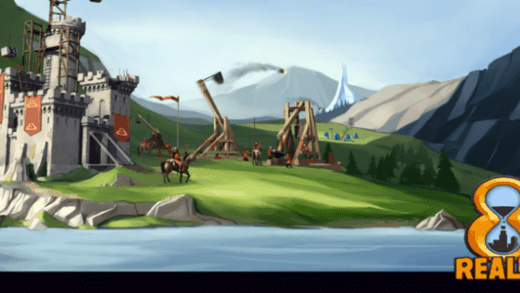 Golden Age is a 2D, browser-based strategy MMO based on the story of the Knights Templar in medieval Europe. 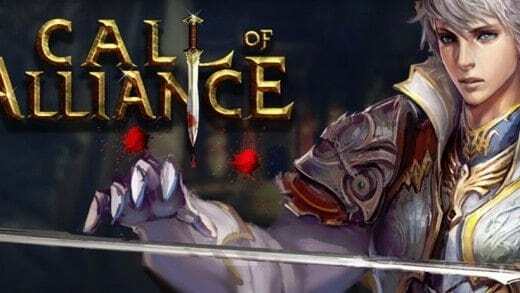 Choose to play as a Knight Templar, a member of the Ibero Alliance, or join the Rhine Commerce Guild. 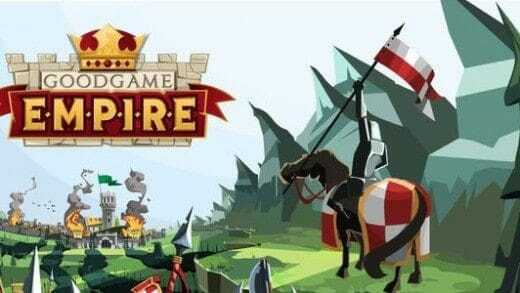 Goodgame Empire is a browser base castle building game where you build things in real-time.